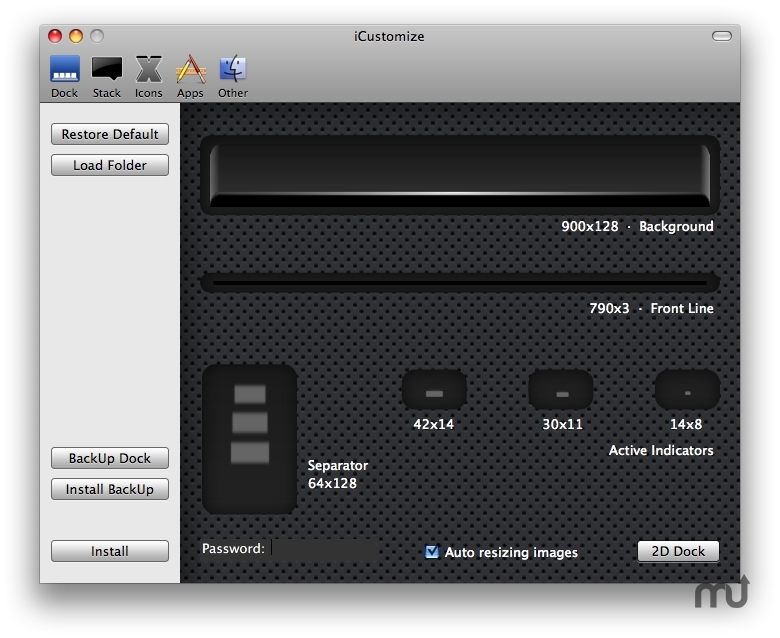 Customize Dock, Stacks, icons in Leopard. Is there a better alternative to iCustomize? Is iCustomize really the best app in Icon Tools category? Will iCustomize work good on macOS 10.13.4? iCustomize... Change Mac OS X Leopard style!